Buffy the Vampire Slayer, one if the most memorable and beloved 90's shows, is rumored to get a major reboot with an entirely new and "inclusive" cast. It's hard to believe it's been 21 years since one of the quintessential 90's character's hit the small screen, but here we are – celebrating a young vampire slayer's legal drinking age birthday. The teen vampire slayer, who stole our hearts and skewered those of vampires, is getting major buzz for returning to TV with one major difference – Buffy will be portrayed by a black woman. 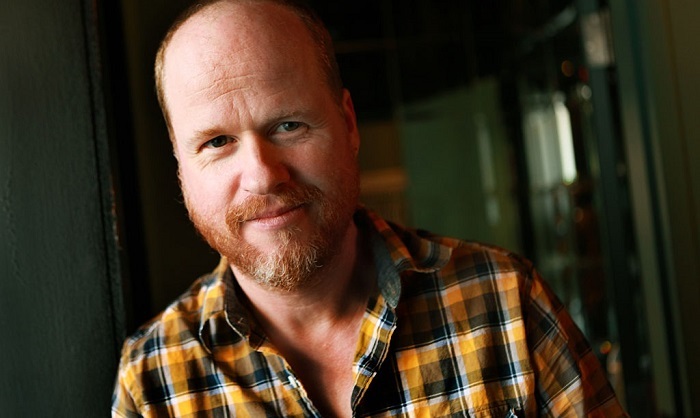 The original show's creator, Joss Whedon, is set to work with 20th Century Fox TV Fox 21 TV Studios to develop the reboot with an “inclusive” cast. Along with writer Monica Owusu-Breen, Whedon will produce the spin-reboot of the teenage vampire slayer that will make a welcome comeback into our lives. The reboot isn't final yet, as Whedon wants to get over the hump of producing a “creaky” storyline, which is what is keeping the project up in the air at the moment. Some people are excited about the beloved show getting a fresh spin, but die-hard fans are rejecting the reboot because, for them, Buffy and her crew are perfect just like they were.